Individuals, groups, and organizations sometimes need to rethink and adjust to the current reality. This 3-day course helps participants thoroughly understand the complexity and depth required in transformational change. This course provides tools to design facilitation or training sessions that result in effective change. Members: Visit the members-only POIS page to explore resources specifically related to this course. 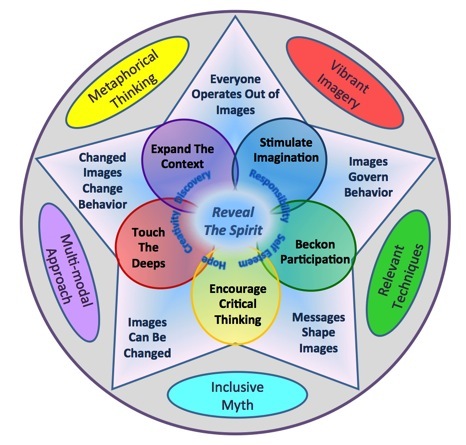 From Marti Roach, this article helps explain how brain science aligns with image shift theory. This article by Kenneth Boulding articulates image theory and is the underpinning to much of the Image Shift process.